My brain is melting in this heat wave. Too hot to think! 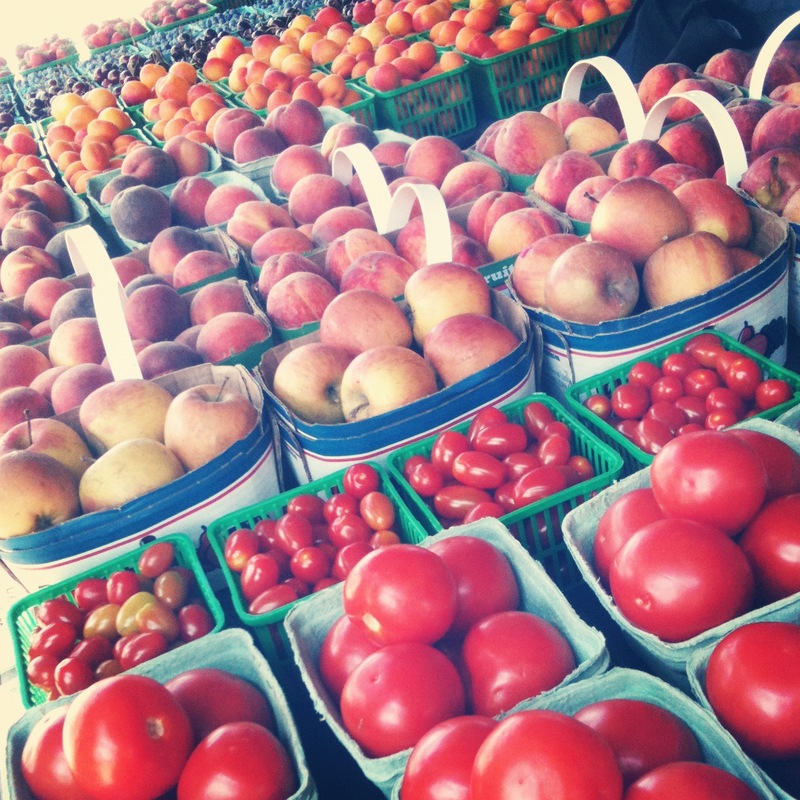 So here’s a post with some photos that I took at a roadside produce stand in Leamington, Ontario last weekend. 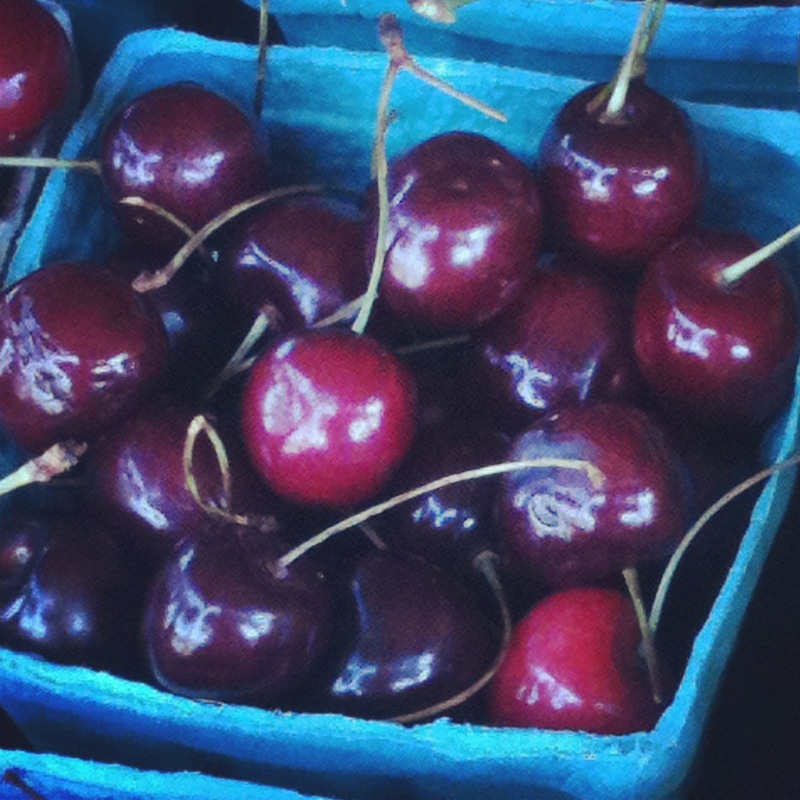 Essex County has amazing produce. 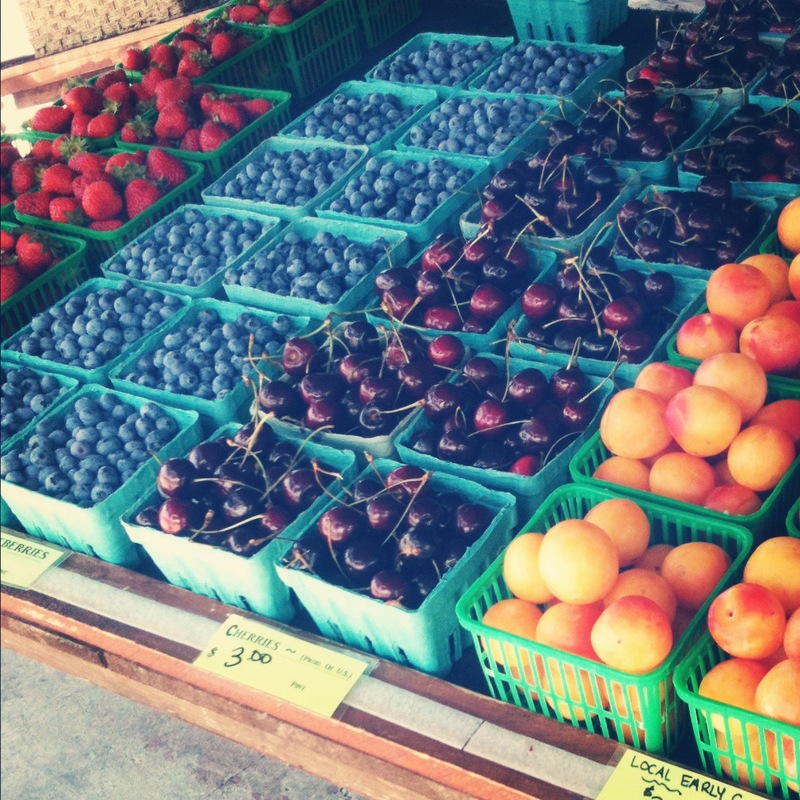 I know that we’re lucky to live in Toronto where we can get lots of tasty, locally grown fruits and vegetables, but I’ll always have a soft spot for the tomatoes, corn, berries, cherries and peaches grown close to Windsor, my childhood home. I just ate some of those strawberries and blueberries with breakfast. Yum-eee! This entry was posted in Food and tagged cooking, eat, eating, essex county, food, fruit, fruits and vegetables, leamington ontario, photography, produce, travel, vegetables by lovewritenow. Bookmark the permalink. Hello! Saw you following me on Twitter and just wanted to pop by and say hi. Hope you’re having a great day!